Castleberry New Homes in Edmond from Home Creations. 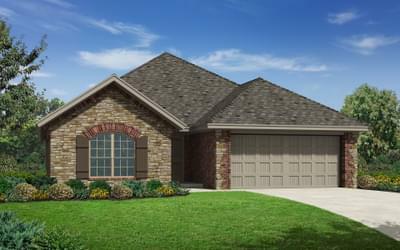 Castleberry is the newest community now available in Edmond! Located on 192nd Street between Penn and May, Castleberry is a short commute to and from Lake Hefner Parkway, the Kilpatrick Turnpike and the popular amenities along Memorial Road. Families in this community will be served by the Deer Creek school district, one of the highest rated school districts in the state. These Wellington Elite homes come standard with a number of enticing features such as granite countertops, a fireplace, a customized landscaping package and more at no additional cost! 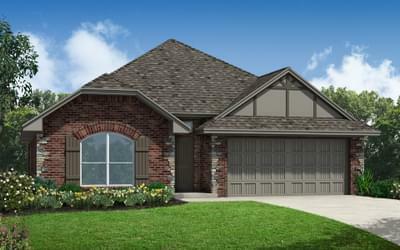 Visit Home Creations’ newest community today and see why Castleberry is the perfect fit for you!